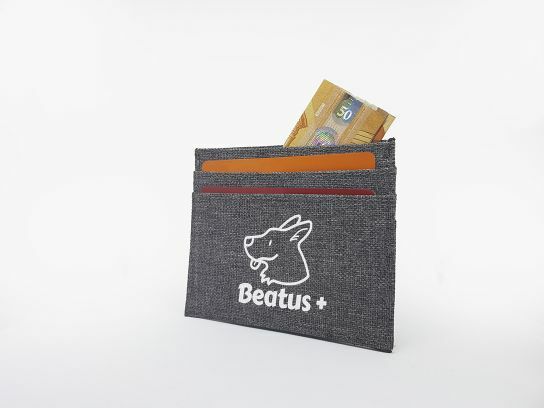 These jean design card holders, in different colours, make the difference with your clients. In their interior there are 6 compartments that offer a greater capacity for all of your cards, notes etc. that you have to keep a hold of. Overall this is a product that will surely function perfectly for all your advertising campaigns and give you the chance to offer a useful promotional product, likely to be used by the recipients.